Acceptability of unit-dose dispensing of antibiotics (UDD): 80% of patients with a prescription for an antibiotic treatment concerned by the trial agreed to unit-dose dispensing. Impact on the volumes of medicinal products dispensed: deconditioning was necessary for 60% of patients exposed to unit-dose dispensing. The unit-dose dispensing method reduces the volume of tablets dispensed by approximately 10%, compared to traditional sale. 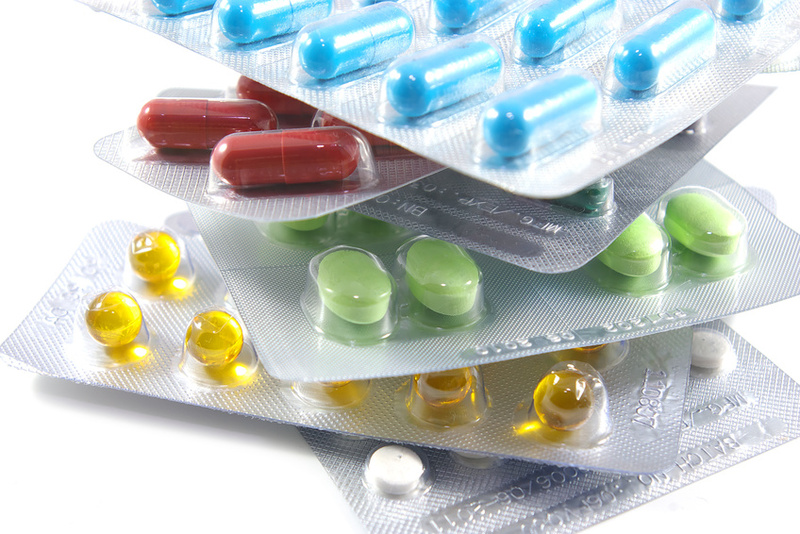 Proper use of treatments: The unit-dose dispensing method prevents the problem of improperly recycled tablets (this is the case for 13% of prescribed antibiotics observed in the study). Lastly, unit-dose dispensing of antibiotics is associated with improved patient adherence to the prescription, according to the measurement of ‘compliance’ based on the number of unused tablets remaining at the end of treatment.